Cloisonne Explained and Everything you need to Know! Graphite on Enamel, How to use. 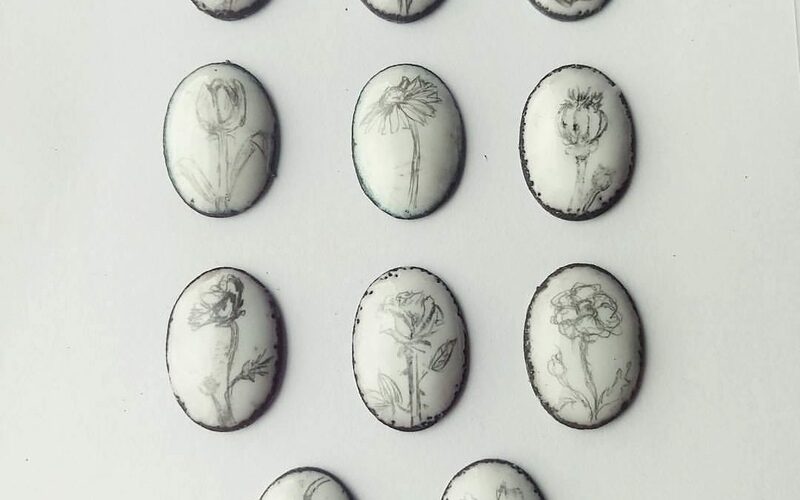 How to use graphite on enamel? 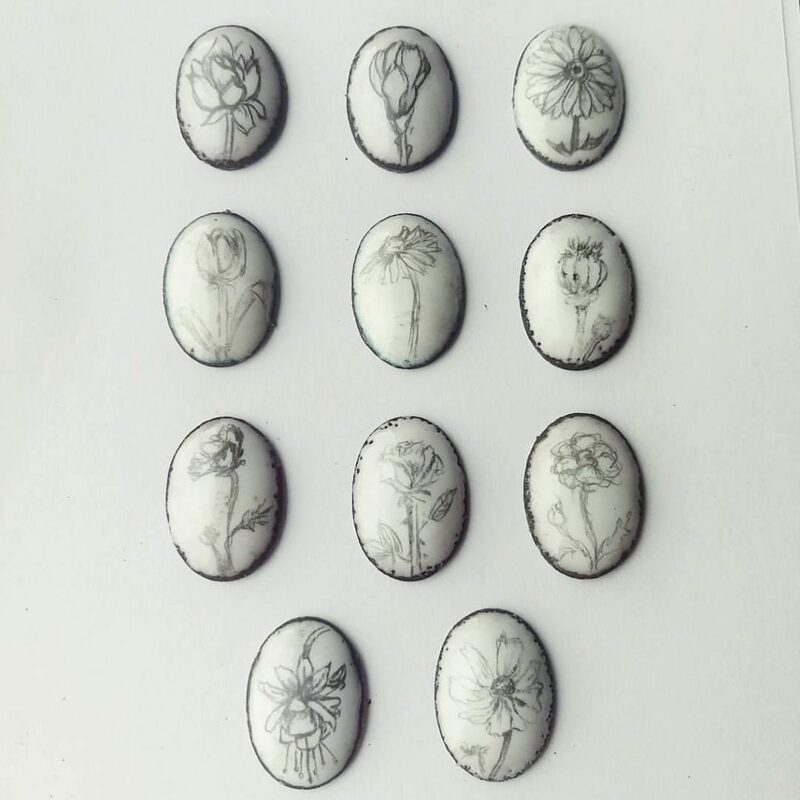 Love these jewels, and such a nice simple effect of using graphite on enamels. Thank you Lisa for sharing! Upload image (max-size 1Mb) (Allowed file types: jpg, gif, png, maximum file size: 1MB. Patsy Croft on Are Your Reds Turning the Color of Mud? Nina Novikova on Are Your Reds Turning the Color of Mud? Patsy Croft an enameling artist is the one behind Alohi Lani. Her passion for life and beauty shines through in her meticulous craftsmanship of Cloisonne Enamel Jewelry and Fine One of a Kind Jewelry. A Fine Arts major from Florida State, she has a varied art background ranging from photography, drawing, fabrics and clay, to her passion art jewelry. She has traveled the world gathering inspiration from all of her adventures, and now works to create her own wearable interpretations of the natural beauty she has encountered. Patsy is passionate about the ocean and the planet and donates a portion of all profits to various environmental preservation groups. She creates from the finest quality silver, gold, enamels and gemstones.